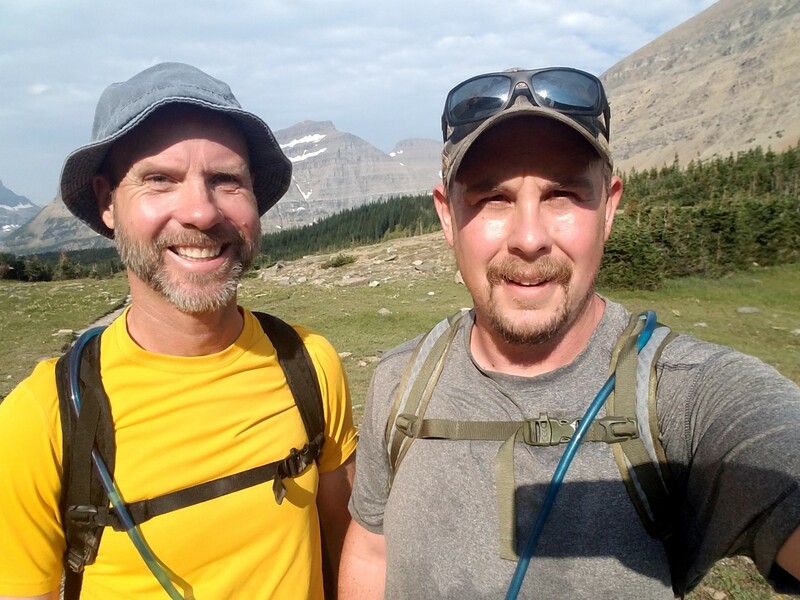 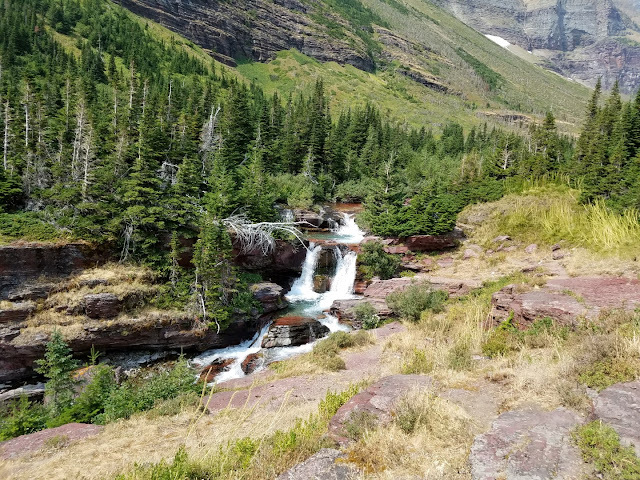 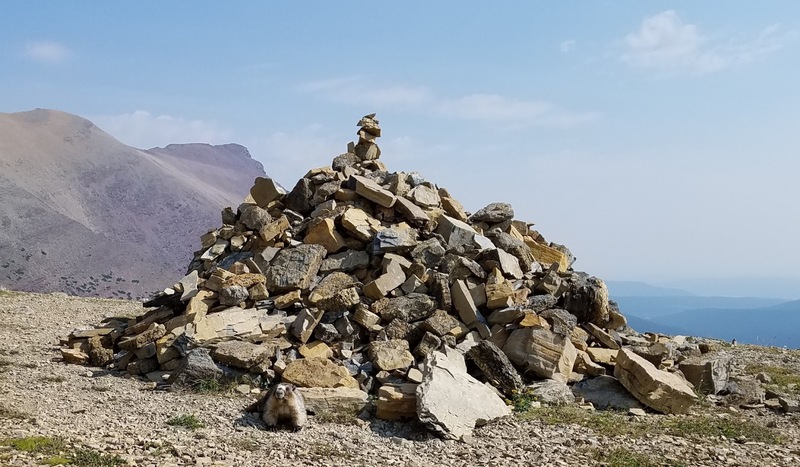 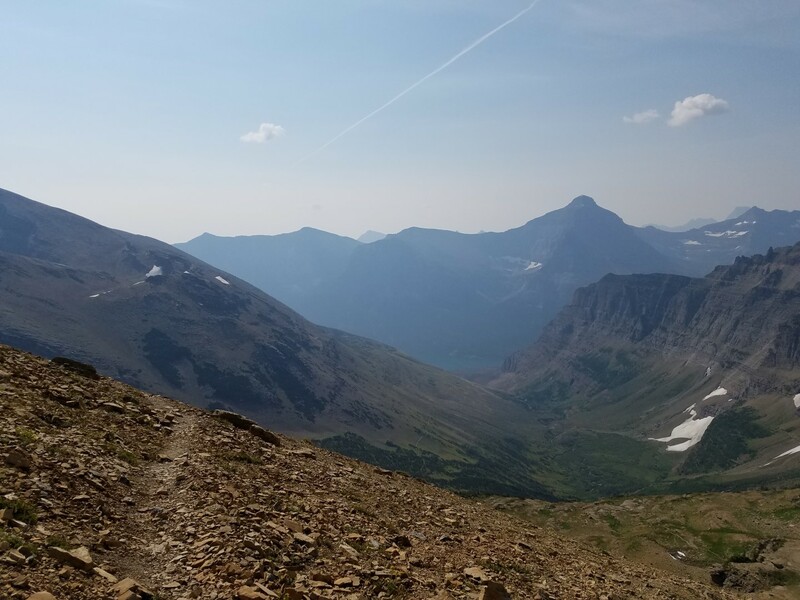 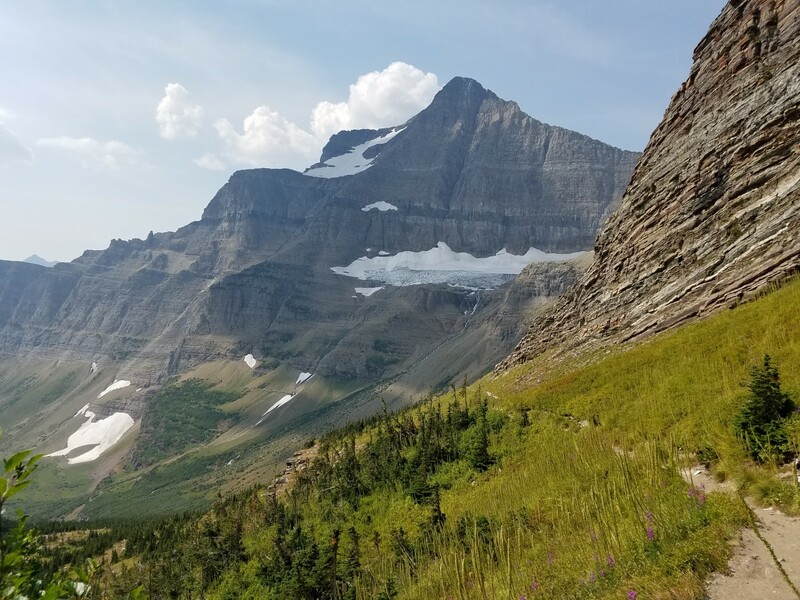 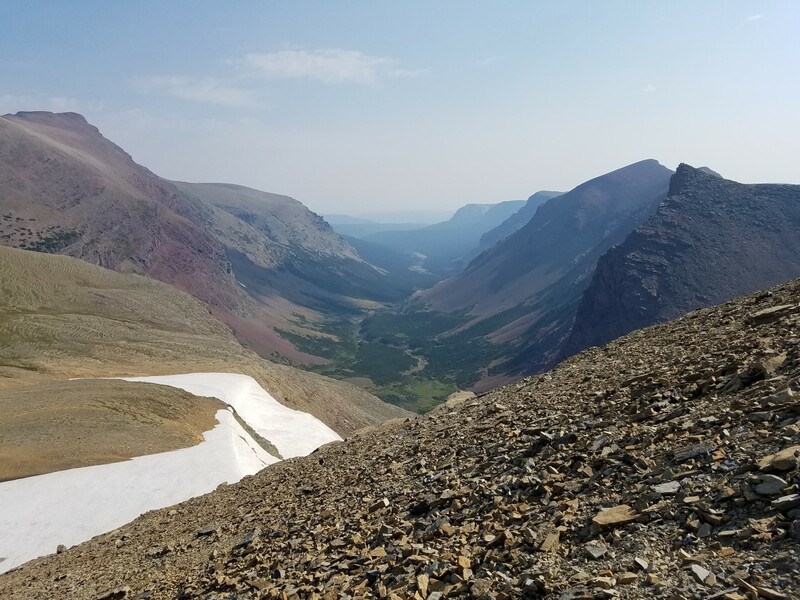 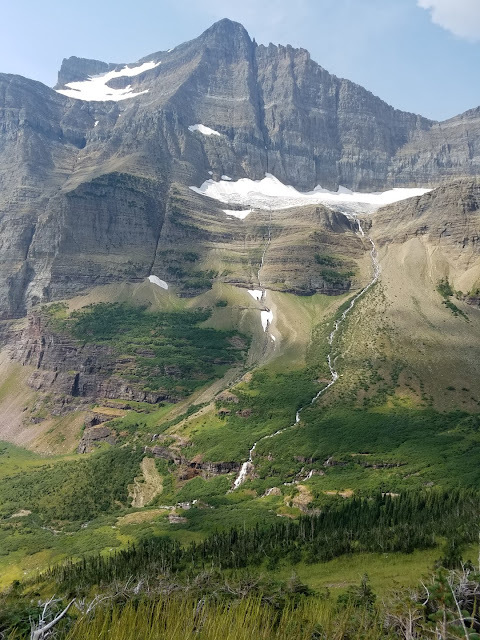 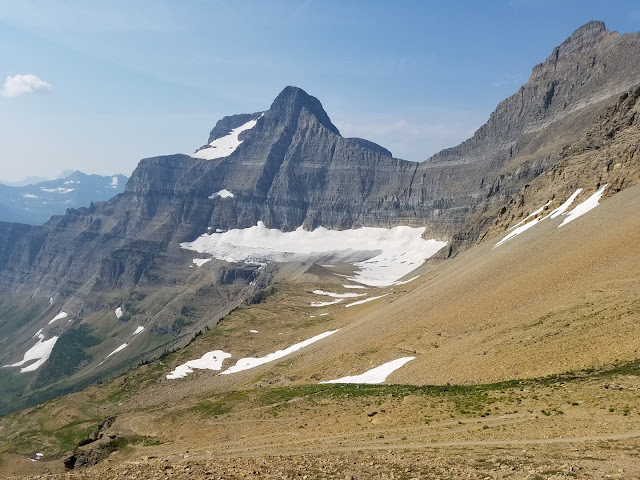 For our first big hike in Glacier we started at Siyeh Bend and hiked the pass back down to another spot on the park road. 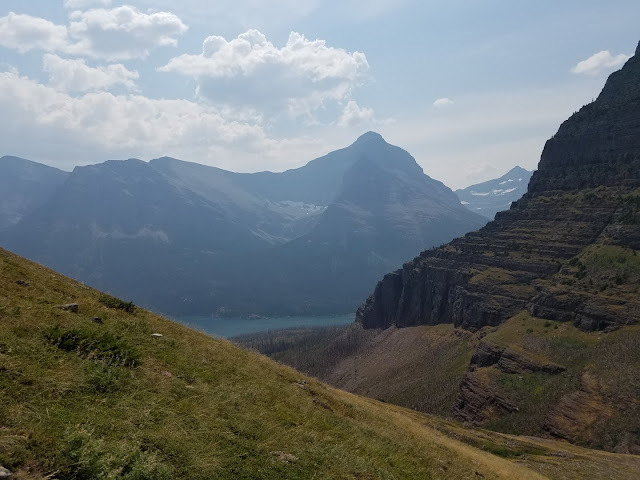 Using the park shuttle made this really easy and we didn't have to worry about driving into the park and finding parking. The hike was really great. 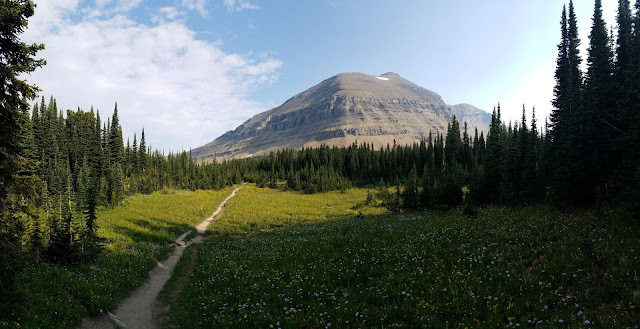 So many different views along the way, specially when you go from one side of the mountains through the pass to the other side. 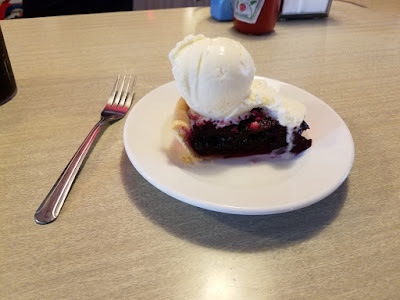 Of course every great hike ends with Pie and Ice Cream!